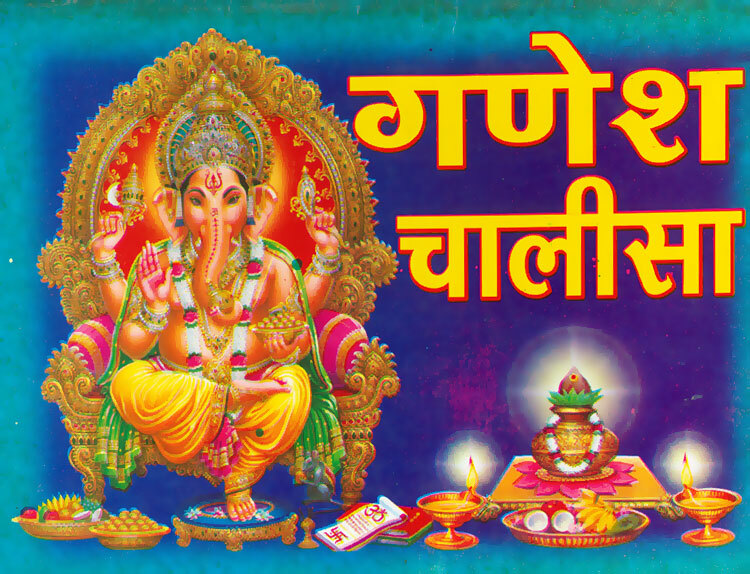 Free download e-book of Shri Ganesh Chalisa and Shree Ganesh Aarti. Both are available in Pdf format. Total size of this file is just 55.4 KB. 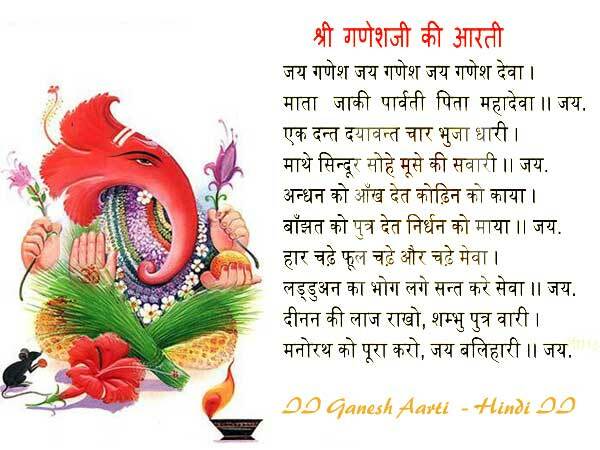 Free download shree ganesh aarti in .mp3 format. Size of this mp3 file is just 4.17 MB. 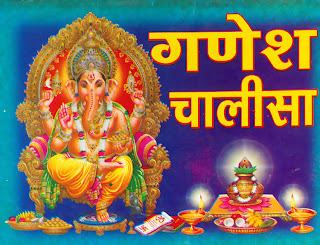 To download shri ganesh aarti "Jai Ganesh Jai Ganesh Deva" from mediafire link , CLICK HERE. 0 Comment "Free download Ganesh Chalisa and Aarti in Hindi"